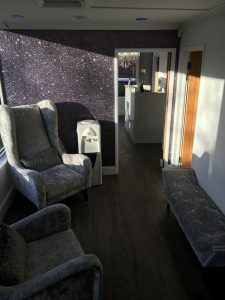 Pure Indulgence Beauty Salon is based in the heart of Leigh On Sea. 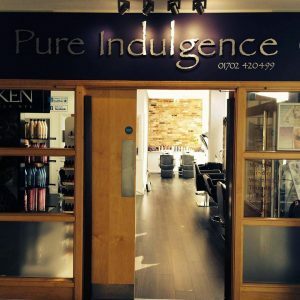 Pure Indulgence opened its doors to public in 2005 and has been offering the most luxurious beauty treatments, products and customer service in the area ever since. Pure Indulgence is directed by Tracey Woolley. 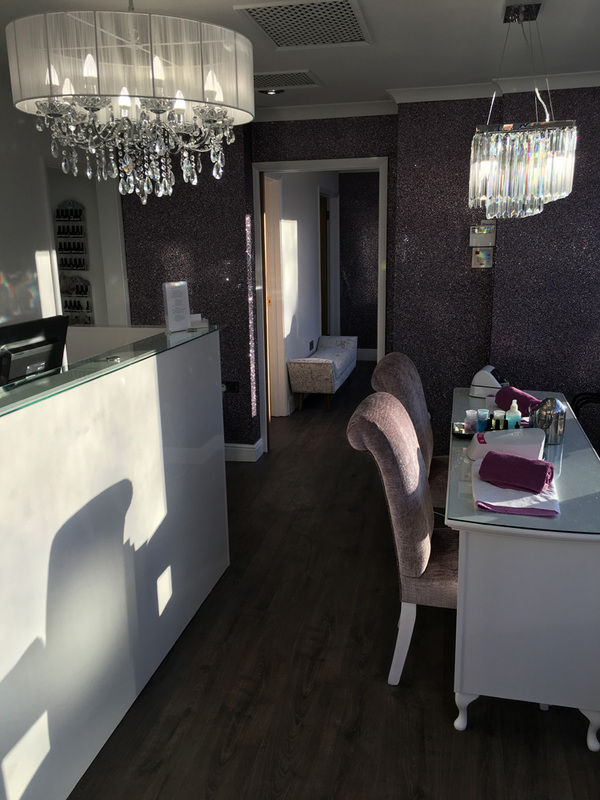 After many successful years in the beauty industry Tracey decided to open up her own beauty salon in Elm Road, Leigh on sea. Pure Indulgence has gone from strength to strength ever since… leading to the opening of her second Hair and Beauty Salon in Southend On Sea. Pure Indulgence Salon and Spa Treatments is situated inside David Lloyd Leisure Centre, Snakes Lane, Southend On Sea, you do not need to be a member of David Lloyd to visit this salon. We specialize in both hair and beauty and always strive to create the best salon experience for our clients. Pure Indulgence extends a warm welcome to all our customers. It is our mission to give our customers an enjoyable and pleasant experience from the moment you enter the salon to the second that you leave, so that you relax, feel comfortable in your surroundings and totally enjoy your experience. Leave the stress and tensions of day to day life behind for a while and be pampered, experience some of the most beneficial relaxing Dermalogica treatments, fantastic beauty treatments or perhaps a relaxing massage. Whichever experience you choose, you will leave feeling refreshed and rejuvenated. In both of our salons we only stock the most lavish products such as Dermalogica, Skeyndor, Jessica, Mii Cosmetics, Kerastase and Moroccan oil. Making it more accessible for our clients to use these top of the range products.